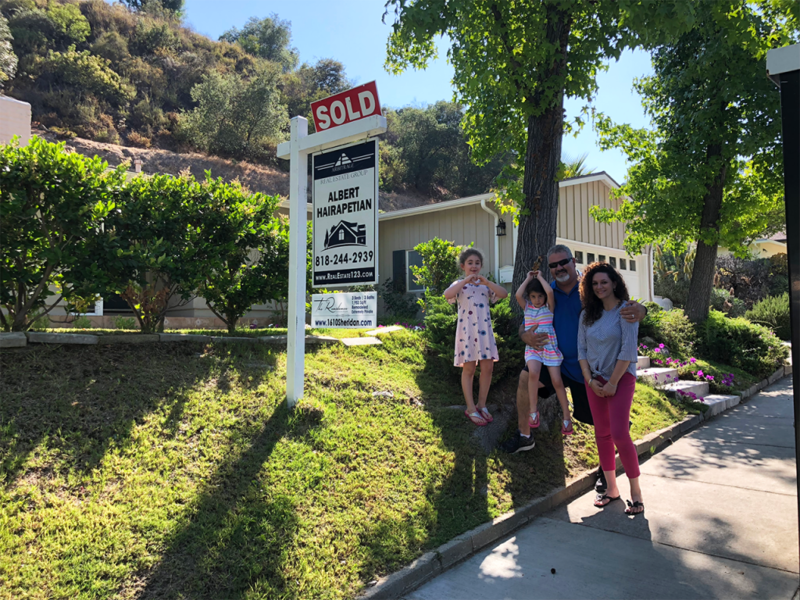 “Selling a home can be an absolute roller coaster ride of emotions, I have to say Albert made that roller coaster ride a fun one! After being in the business for over 20 years the level of confidence and professionalism he puts out there is outstanding, also his negotiation skills are like nothing I’ve ever seen! Looking for an good agent can be tough, finding one of the greatest…well you just found him.